North Coast Furniture Removals & Storage is a trading name of Port Removals PTY LTD. 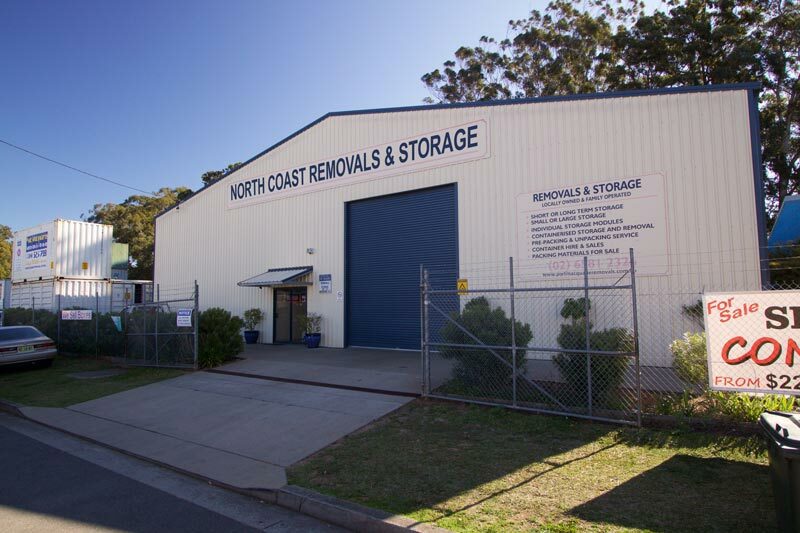 The team at North Coast Removals have been arranging local regional and interstate removals for over 20 years, we specialise in runs between Sydney and Brisbane. Our furniture removal staff are professionally trained in all aspects our furniture removals. 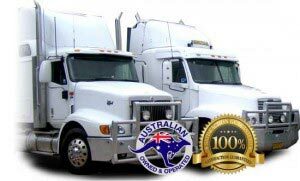 We are an Australian-owned and operated company, our head office and main depot is situated in the NSW coastal town of Port Macquarie, which makes us extremely well placed to service the removal requirements of Australia’s eastern seaboard. We specialise in North Coast NSW regional country removals service from Sydney to areas like Coffs Harbour, Grafton, Yamba, Ballina, Byron Bay, Tweed Heads and the Gold Coast, Brisbane areas. Moving can be expensive, let’s not beat around the bush. But you can rest assured that North Coast Removals prices are extremely competitive, especially when you take into account the quality of service you receive. Mind you, we probably won’t be the cheapest quote you’ll find though, as we have no desire to be tarred and feathered by the ‘cheap removalists’ that litter the industry (but ultimately cost you more money in the long run with their shoddy work, sub-standard equipment and glacial like loading and unloading speed). And don’t forget at North Coast Removals, you can rest assured that you will always get an accurate quote without surprises or unexpected extras. Using an exclusively booked truck for your regional or interstate removal gives you complete control of the time you move out of your premises and the time you move into the next one. Where timing is important, this method is recommended. If you can be a little more flexible however, our backloading service can be very cost-effective. Backloading is the process where a truck that is only partially filled can be shared by a number of people, considerably reducing costs for all concerned. So if you don’t mind waiting for a few days before your goods are unloaded, then backloading can save you quite a bit of money. We have regular removalist runs to and from Sydney and Canberra through to Brisbane so a backload service is nearly always available along the east coast of NSW. We moved locally within Port Macquarie. The move was well planned, thorough in detail and professionally executed... The guys were excellent, and completed the move as planned. Great effort all round! We were really happy with the professionalism of all the crew at North Coast Removals. Everything went as expected with no surprises. We would definitely use them again next time. These guys are amazing! I cannot say enough about their speedy service, basically if you don't use them you are making a mistake! I asked them to do a bit of heaven lifting around my home as well as the removal and nothing nothing was a problem! Awesome service experience!!! Relocating interstate is a massive life change, so the transition needs to be a smooth and stress free as possible. Let us help with the relocation, it’s what we do every day. more info.. This service allows our clients to save on the cost of a move by using the remaining space in a truck that is travelling to the same area. Dates need to be flexible when using a backloading service.